In one of the more bizarre transfer rumours so far this summer, we are apparently looking to do a swap deal with Fiorentina involving Mario Balotelli and Mario Gomez, according to Italian site Mediaset, via The Independent. (Image gallery) Liverpool training: Balotelli returns, Teixeira involved & new signings everywhere! The controversial Italian struggled badly at Anfield last season, and his transfer was largely an unmitigated disaster. With injuries to Daniel Sturridge keeping him out for most of the season, we were left severely lacking in our forward line. Mario Balotelli, Rickie Lambert, and Fabio Borini all failed to impress, and it’s hardly surprising to hear we are looking for replacements. Former Bayern Munich forward Mario Gomez doesn’t exactly seem like the ideal signing however, as we should be looking at top quality additions rather than fallen giants. The German international was obviously once a superb striker, but he has fallen a long way in recent years. He’s been poor since his switch to Fiorentina, and it’s hard to see him faring any better at Anfield. 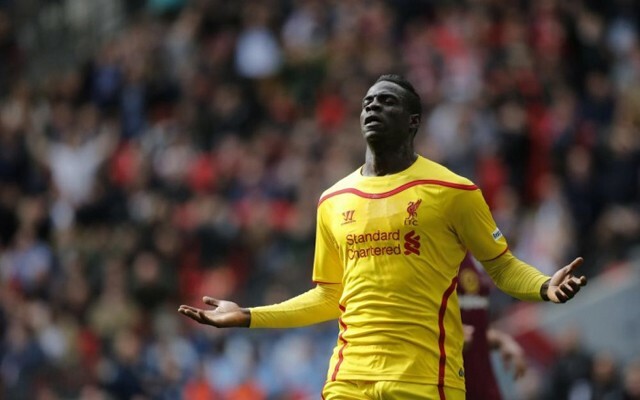 Offloading Balotelli looks likely, but is trading in one misfiring Mario for another really the best we can do? 30-year-old Gomez has only scored seven Serie A goals during the past two seasons.